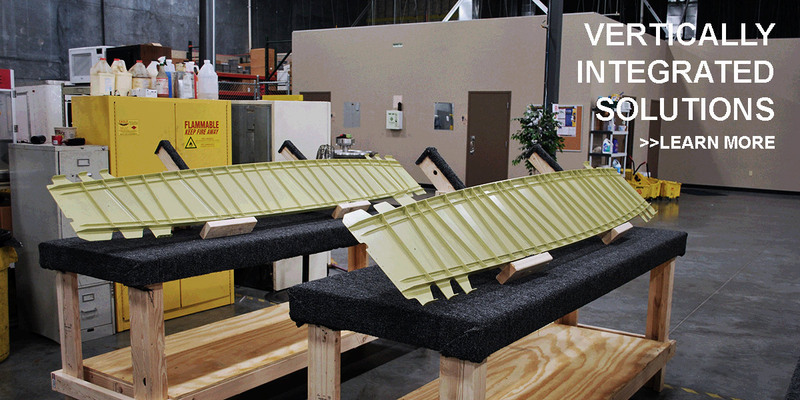 WHI is a vertically integrated manufacturer of precision metal components and complex assemblies for the aerospace, defense and industrial markets. 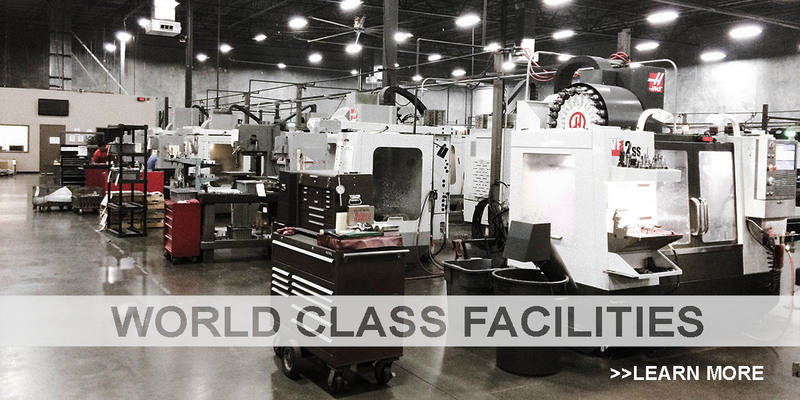 With industry-leading closed-die forging, 3-, 4- and 5-axis CNC machining, assembly and NADCAP heat treating, testing and inspection capabilities, WHI serves a global customer base. WHI’s operating history dates back to 1951 with a 200,000 sq. ft. manufacturing footprint that includes three ITAR registered facilities carrying AS9100C & ISO 9001 certifications. WHI is committed to the continuous improvement of its processes and procedures, with product quality and customer satisfaction being top priorities. WHI employs highly skilled industry veterans with the vision to innovate and customize its processes to ensure the best results for your application. 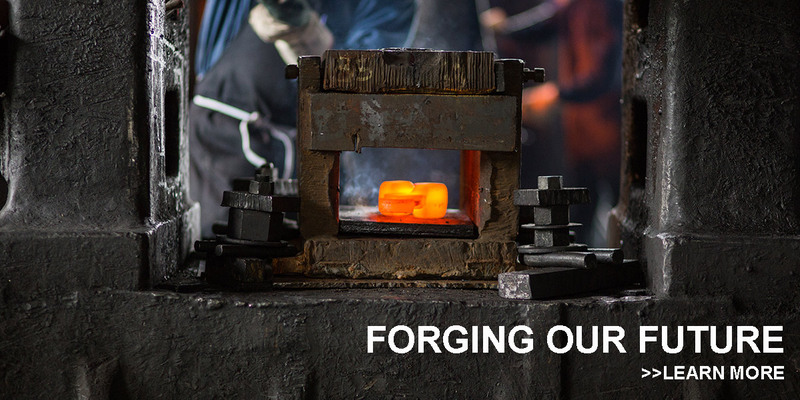 WHI designs, develops and produces custom forgings for mission critical applications. WHI has extensive machining and finishing capabilities to produce complex, low tolerance parts. 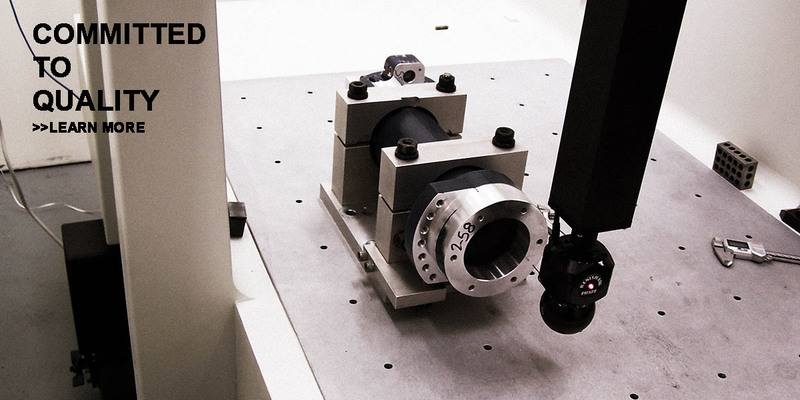 WHI's integrated assembly capabilities reduce lead times and costs for our customers.